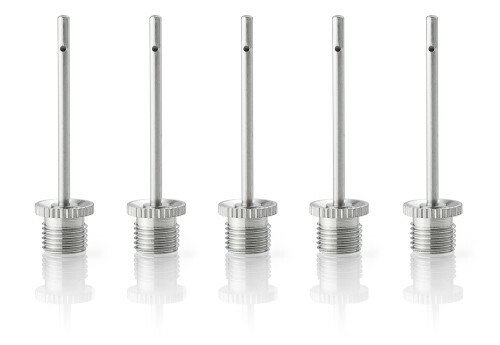 You will receive a set of 5 high quality replacement needles (metal) for ball pumps. The matching trainings, game balls, and ball pump can also be bought in our shop. Professional clubs also train with our products.